At least 2,500 sites are running code for crypto-mining within the browsers of unknowing visitors. Who’s using your CPU? Amidst the haze of security fears around hacks, backdoors, breaches and phishing, we tend to downplay the risk to hardware – after all, data may have moved beyond the corporate perimeter, but your computer stacks are still safely behind closed doors. Right? Well, the cybersecurity space is ever changing, and new threats are coming our way every day. One of the most concerning is covert crypto-mining, for both companies and individuals. Willem de Groot found that at least 2,500 sites are running code for crypto-mining within the browsers of unknowing visitors. 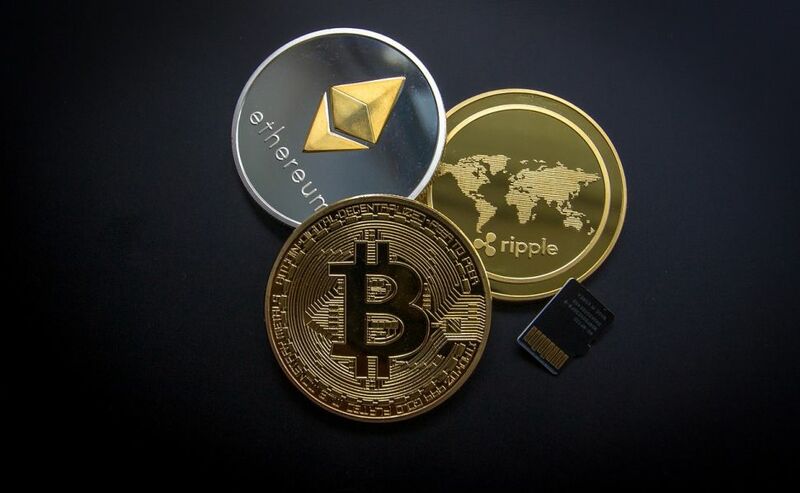 It is well-known that Bitcoin has been experiencing a significant slump as of late, but there is still plenty of money to be made from cryptocurrency, and cyber criminals have been quick to realise this. It may be a relatively new threat; however, it is likely that if it is not dealt with swiftly, it may become the next incarnation of ransomware, hijacking victims’ CPU units and wringing them dry. Stopping this malicious activity won’t be a simple task. Law enforcement will find it challenging to track down the perpetrators due to the anonymous nature of cryptocurrency. What exactly is covert crypto mining? Does this really affect me? There are a few ways an innocent bystander can be tricked into a mining service. Hackers can exploit known system bugs to gain access to out-of-date web software (as in the examples found by de Groot) and then direct it to mine behind the scenes in users’ browsers. They can create spoofed sites to implant malware on visitors’ machines, which links their CPU to your mining operation. Or they can use phishing emails to deliver malicious code and hook victims into their mining network – really just an update to the old botnet formula. The upshot of all this is that covert crypto-mining poses a serious financial and reputational danger to companies. If your employees regularly access compromised sites, your electricity bill could soar while your system’s efficiency plummets. If your own site is cracked by hackers, you could inadvertently rope your prospects into mining. A handful of poorly-handled, well-publicised crypto-mining incidents in customers’ browsers could have a serious impact on your reputation as a secure company. Security teams should be equipped with a threat-intelligence-led defence, as this will provide them with the necessary tools to detect malicious mining activity and the sources of the code running these programmes, along with managing the live threats that come in on a day-to-day basis. Knowledge is power in this case. If security teams are clued up on their networks, they can easily spot any potential mining activity. The enormous mass of code that these researchers must deal with on a daily basis means that a wide array of threat intelligence can ensure greater accuracy when it comes to threat detection. Knowledge is also incredibly valuable beyond the internal networks, if you are able to understand who is behind any covert mining which is identified. Is it a single hacker looking to make some extra cash, or a full blown mine illegally using resource from outside its borders? Therefore, sharing is caring. By accessing open-source threat data from other organisations, and sharing your own, one can build a broad and detailed picture of the adversary they face. Once this information is collated, your defence will be notably strengthened. The reality is that cryptojacking won’t be going anywhere any time soon. The underlying technology will be around for years to come just as long as there is money to be made, and your systems are vulnerable enough to be targeted. So rather than attempting to win the war, fight the present battle and keep the hackers at bay. Ensure you have the tools to monitor the activity within the network and register any mining activity before it has a chance to damage your business. In a world of espionage and counter-espionage, the player with the most information wins.